There’s something about January that is comforting to me. The gray skies force me inside to cozy up in worn blankets, and thick sweaters cover me like a second skin. Life’s pace seems to naturally slow after the holidays, and there is a calm within that time lulls me to rest. Almost instinctively, I read more, sleep more, think more, and as I fall in step with the gentle metronome of these winter days, I’m reminded to slow down. I like that this lemon pound cake feels right for January. Just as it seems fitting to warm myself by a simmering pot of stew on the stove or to sit with my children in front of the oven watching loaves of bread rise, I like waiting for this cake to bake and to cool. 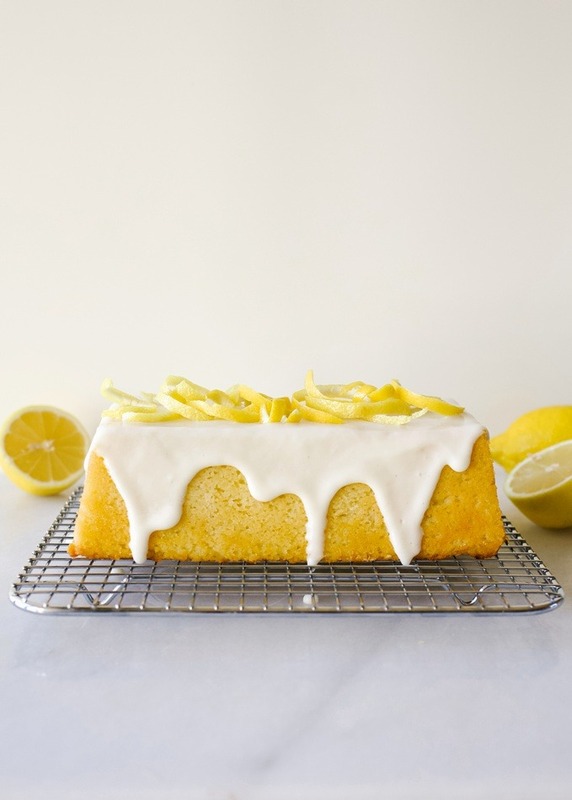 Just like these January days, this lemon pound cake feels simple and lazy. It’s the type of recipe that it suitable for snacking on throughout the day but is always best served with a cup of coffee or an afternoon tea. 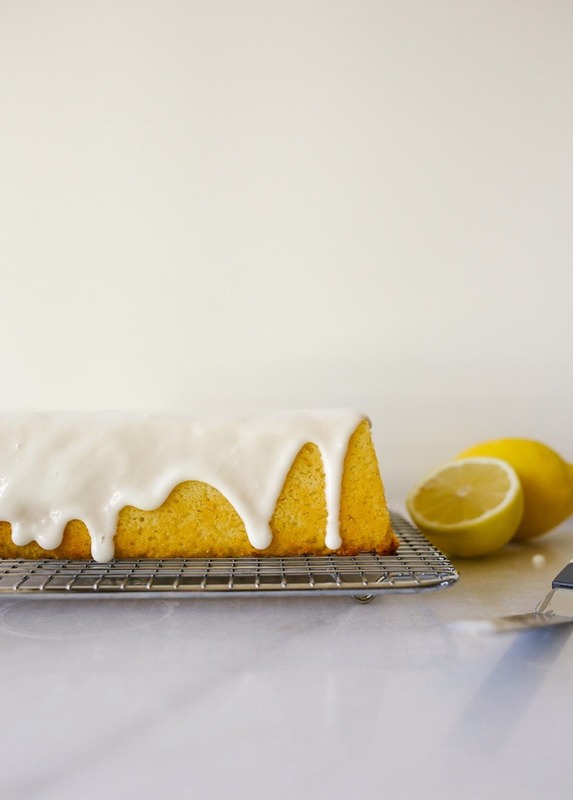 Preparing this lemon pound cake is simple. Cream together butter and sugar in the bowl of a stand mixer until light and fluffy. Eggs and extract come next and is incorporated before the dry and wet ingredients are added. Lemon zest and juice lend a bright and tangy flavor to this dense and moist loaf. 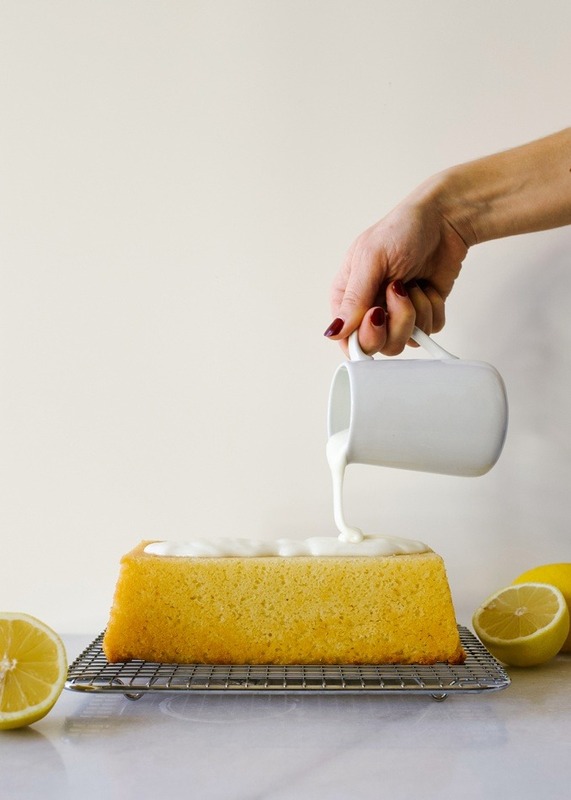 After baking, the lemon pound cake should be golden, fairly flat on top, and left to cool in the pan before flipping out onto a serving platter. 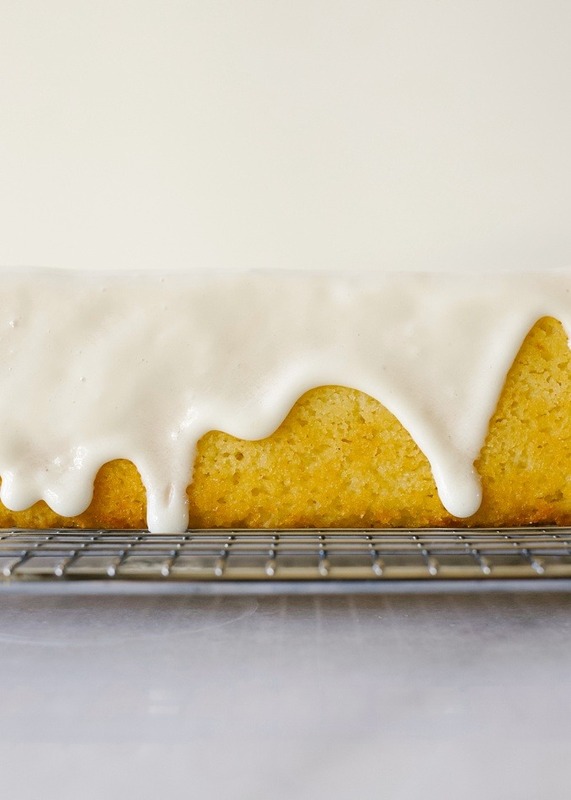 The glaze for this lemon pound cake is entirely optional. I like the tang and zip the sour cream and lemon juice icing adds to the loaf, and although the glaze simple, it makes an pretty adornment for an otherwise plain cake. So what do you all do this time of year? 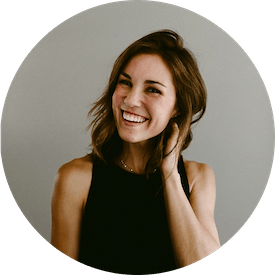 Are you rushing to get caught up from the holiday whirlwind? Are you busy tackling your resolutions and to-do lists? Or have you, like me, settled on being settled for a while and to quiet yourself and your life? 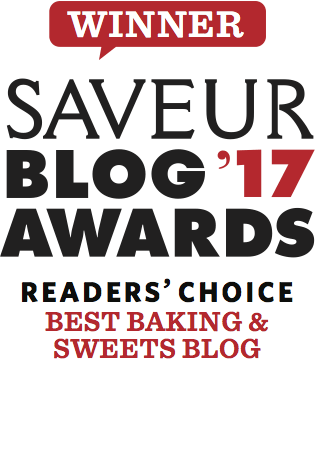 Either way, I hope you’ll give this lemon pound cake a try and let me know what you think. Happy Baking to you, friends! 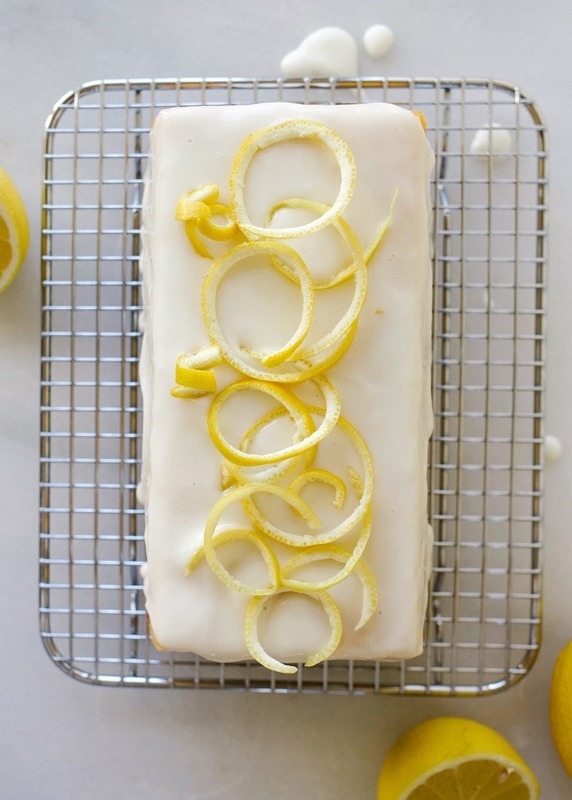 This lemon pound cake is a bright and sweet in flavor, but comforting and rich in texture. Perfect for breakfast or dessert! Preheat the oven to 325 degrees. Grease a loaf pan with baking spray and set aside. In a large bowl or the bowl of a stand mixer, cream the butter and sugar together on medium speed until light and fluffy, about 3-4 minutes. Scrape the sides of the bowl and add the eggs one at a time, scraping the sides of the bowl and the beating an additional minute to incorporate. Stir in the vanilla and lemon zest. In a small bowl, combine the flour, baking powder, baking soda, and salt. Add half of the dry ingredients to the butter mixture and stir on low until almost combined. Add half of the milk and the lemon juice and stir to almost combine. Repeat this process with the remaining dry and wet ingredients, and fold with a rubber spatula to incorporate the last bits of ingredients. Do not overmix. Pour the batter into the prepared pan and bake for about 40-45 minutes or until a toothpick inserted comes out clean. Allow the cake to cool in the pan for about 20 minutes and then invert onto a cooling rack to cool completely. When you’re ready to prepare the glaze, whisk together all the ingredients until a viscous glaze forms. Add more powdered sugar to thicken it up and more sour cream or lemon juice to thin it out. Drizzle over top of the prepared cake and enjoy! 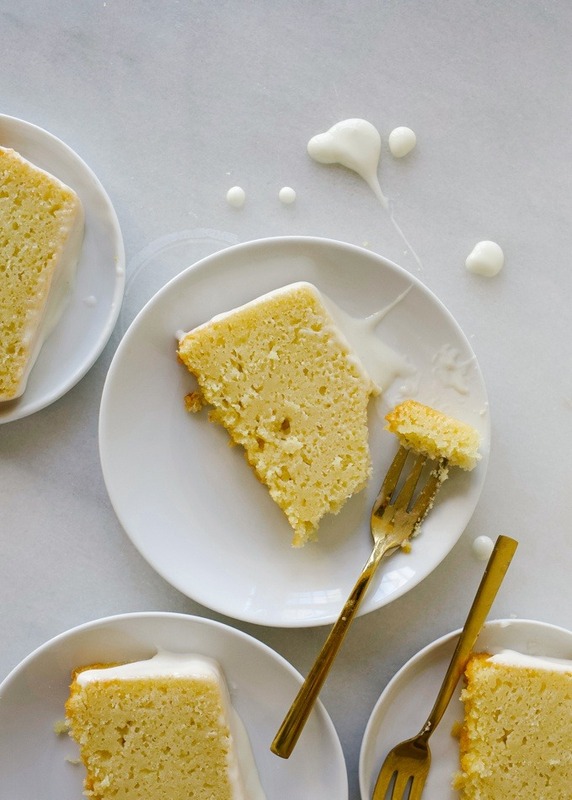 For an ultra dense and moist cake, you can add up to a ½ cup of brown sugar to this recipe. This is a delicious addition, but in the spirit of the new year, I decided to keep it light for you all. Make the adjustment if you prefer. 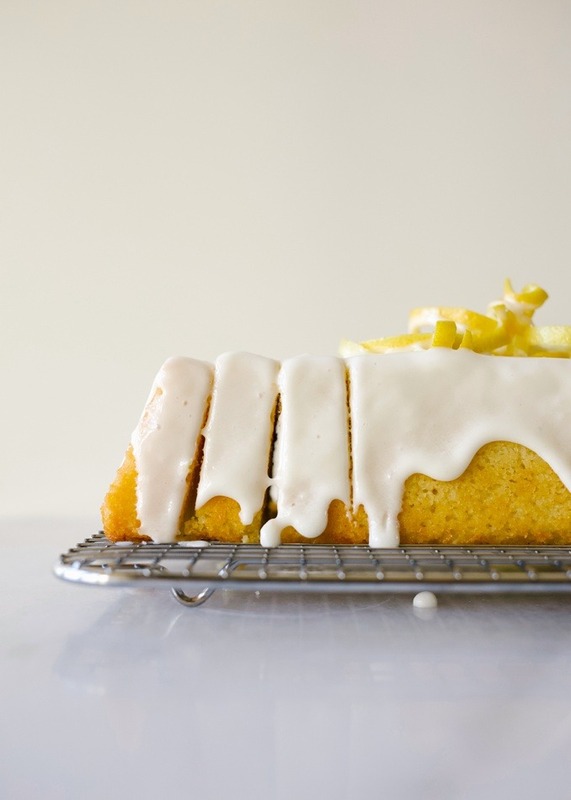 Do you have a lemon poppy seed cake that you could pair with this icing? Is there something I can substitute for the icing besides sour cream or buttermilk? Any dairy-free possible? That’s a great question. I’m not 100% positive as I haven’t tested this! This was less than successful for me. Just too much bigger in there. It was like a bigger sponge. Just dripping. And not in a good way. Might I have done something wrong? Kate, for the brown sugar addition I am assuming it would be half cup sugar and then half cup brown sugar? oh you’re right! I’ve made the correction! Can you add poppy seeds ? Would this work in a Bundt pan? I made it in my little Bundt pan. Wow! What an amazing cake! hooray! I’m thrilled to hear this!